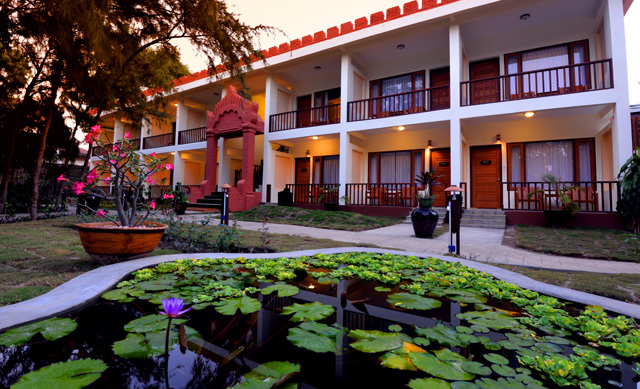 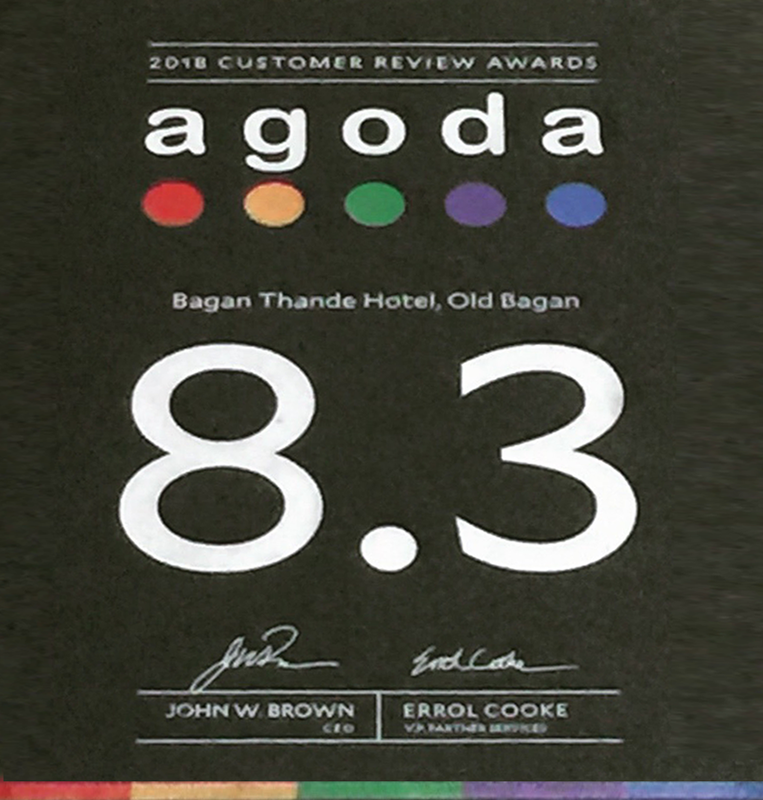 Bagan Thande Hotel is one of the best hotels in the Ancient Bagan City area with the most reasonable prices. 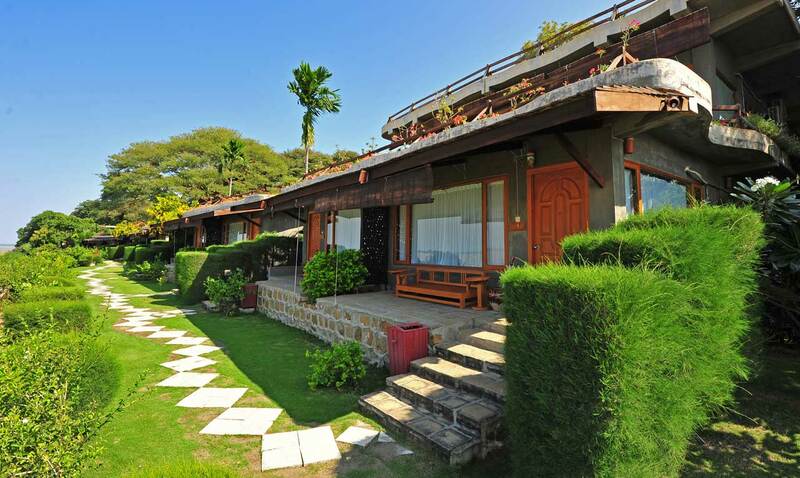 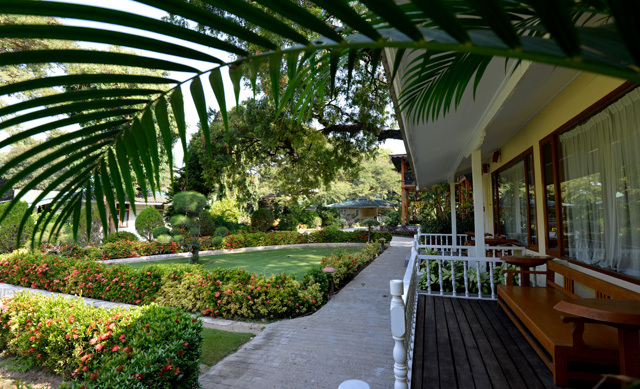 1 Ayeyarwaddy River Suite, 2 Prince of Wales Suites, 44 Deluxe Down-River, Up-River rooms and Garden View Bungalows, 34 Superior, 20 Bungalows and 14 rooms in the Two Storey Building are at your disposal. 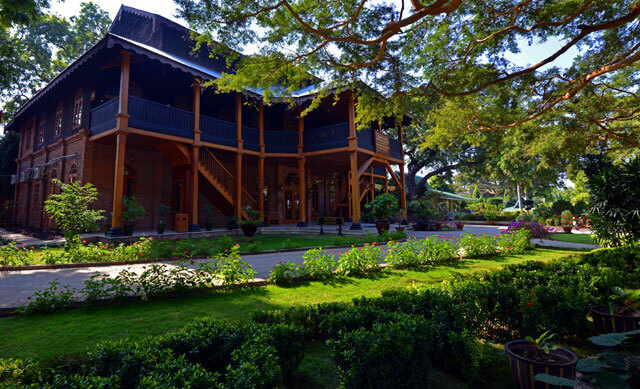 All rooms are spacious and furnished meticulously with teakwood, fine fabrics and traditional handcrafts, come equipped with modern amenities. 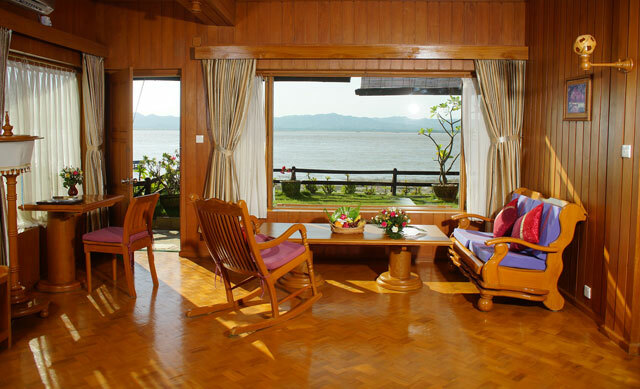 River view rooms are facing to TantKyi Mountain Pagoda.